Garrett Luecke and myself made a game over the week end. 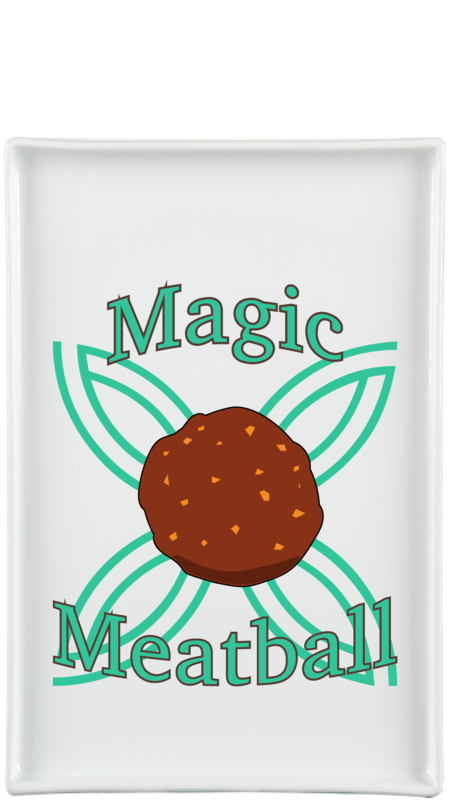 Use the power of a magic meatball to summon The Flying Spaghetti Monster! Guide the Magic Meatball to different points of the Wingdings so unlock The Flying Spagghetti Monster. 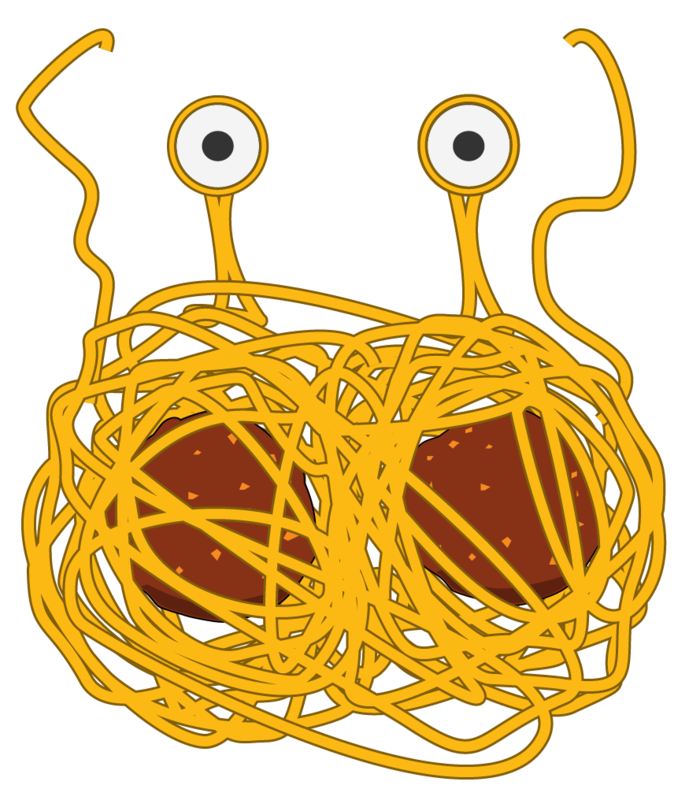 May you be touched by his noodly appendage. Monday Mashup: This weekend is the big weekend. Grab a friend or two or three and get ready. I was asked to help make the t-shirt for this event. This was one of the concepts for the logo. 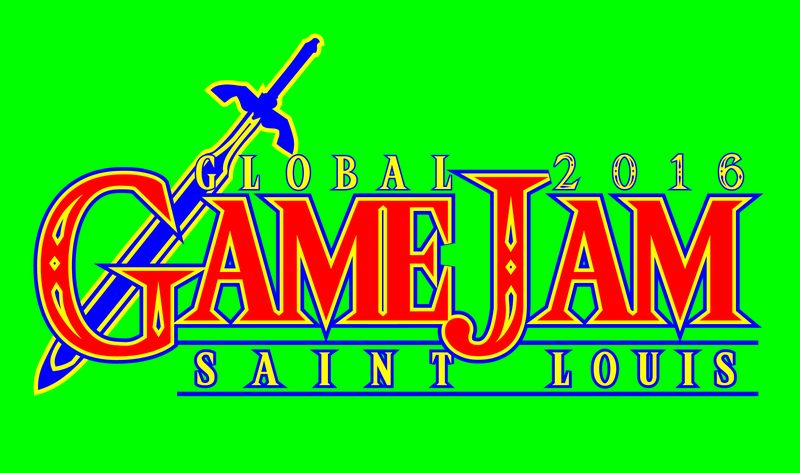 It is a combination of Zelda and the Game Jame logos.